Description Let's conquer some piece of land in this strategy battle game. Send out units to fight enemies and to capture their bases. 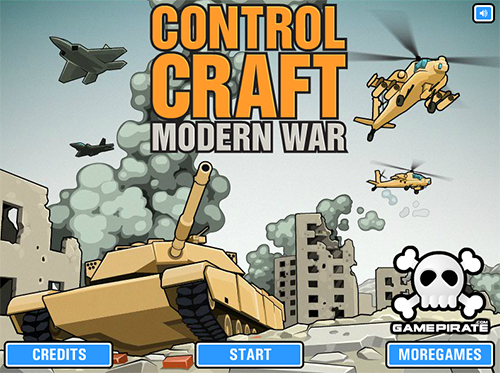 Modern war conquer strategy game with neat detalization.